The Anker Soundcore Flare is a battery powered Bluetooth speaker. 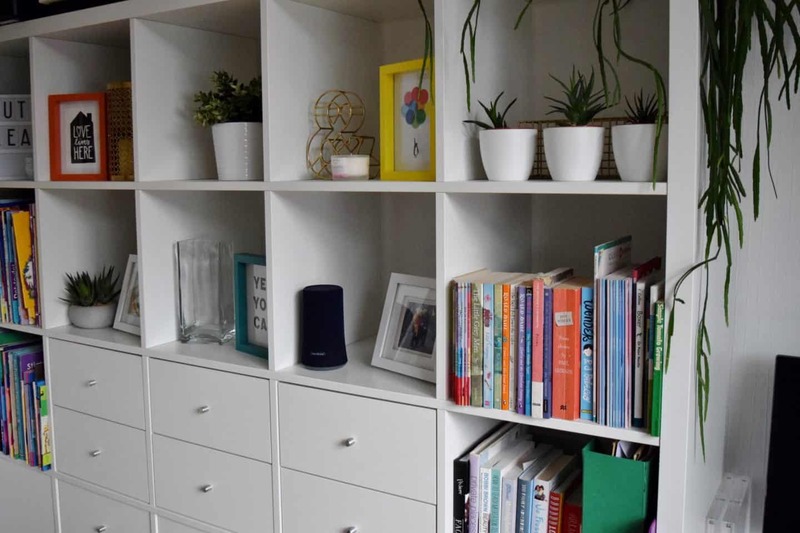 The unit is about 8 inches tall and 3 inches in diameter – making it nice and tidy to look at and also meaning that it won’t take up too much room in your suitcase if you decide to venture further afield. Our speaker is a nice deep blue colour. The top panel is rubberised and has the controls for volume adjustment, play/pause and a bass up button, which increases the bass of the song your listening to unsurprisingly. There’s one more button on the top. which controls the light ring around the bottom of the device (more on this later!) The only other button is on the back of the device and this controls power on/off and Bluetooth pairing. The Anker Soundcore Flare pairing is painless as you would expect. Press the button on the device, find the Soundcore Flare in your Bluetooth settings on your phone, press ‘”Pair” and you’re done. The device should automatically re-connect if your phone is close enough, and we’ve had no problems with the speaker swapping between our phones. Below the speaker is the cover for the micro-usb port (for charging) and the 3.5mm jack for connecting a device that doesn’t have Bluetooth capabilities (a gramophone perhaps?). It’s worth noting that with the cover open and the ports exposed the device is no longer waterproof and may well break if you soak it. You have been warned. What’s the sound quality like? The Anker Soundcore Flare is a battery powered Bluetooth speaker which is capable of putting out a pretty decent amount of good quality sound. It fills our bathroom with audio with no effort whatsoever – perfect for a bit of shower karaoke or a bath disco! The sound quality is good, I mean it’s not going to blow you away but it’s definitely listenable and there’s nothing we’ve listened too which causes the speaker to struggle. Dave’s tested a variety of tunes in the shower, from Phil Collins to trance and says it has coped well. He did point out that when he had put it to full volume (in the name of science!) it did get a bit scratchy. So if you’ve got a huge room to fill this might not be for you, however it suits our needs perfectly. 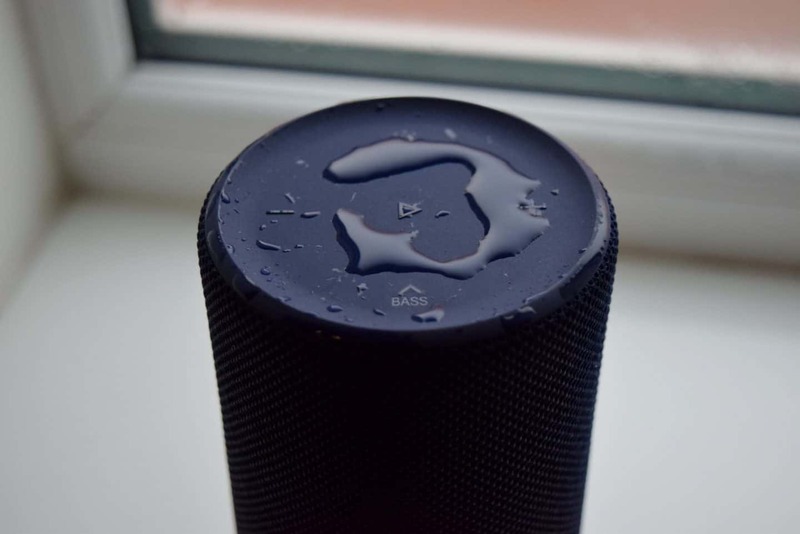 Of course one of the main claims of the Anker Soundcore Flare is that it is waterproof. The super-safe IPX7 protection means the speaker can withstand spills, rain and even complete submersion in water. Again, in the interests of giving a full review we have tested this out. 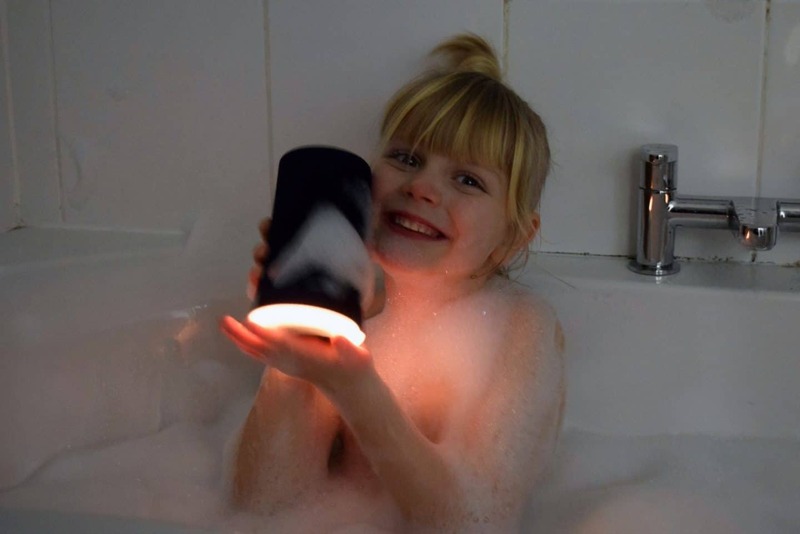 The speaker generally sits on the window sill in our shower which is obviously a steamy environment and is regularly splashed – but to test out it’s claims of being fully waterproof we gave the girls the speaker to use in the bath. We asked Amy to put the speaker in the water and found that the music cut out quite quickly (presumably due to a lack of underwater Bluetooth . . . ) and in the moments after we removed it from the water it didn’t sound great but within a minute or so it was back to full power and working well. I’m not suggesting you should regularly chuck your speaker in the bath, but it’s good to know that if it got knocked into the bath or swimming pool, it would come to no harm. As you can see from the pictures, the Anker Soundcore Flare features a halo of LEDs around the bottom of the speaker which pulse in time with the music and change colour too for a “completely immersive audiovisual experience“! Is this a gimmick? Yes! Did we switch it off after five minutes? Yes – I don’t need flashing lights in the shower of a morning! 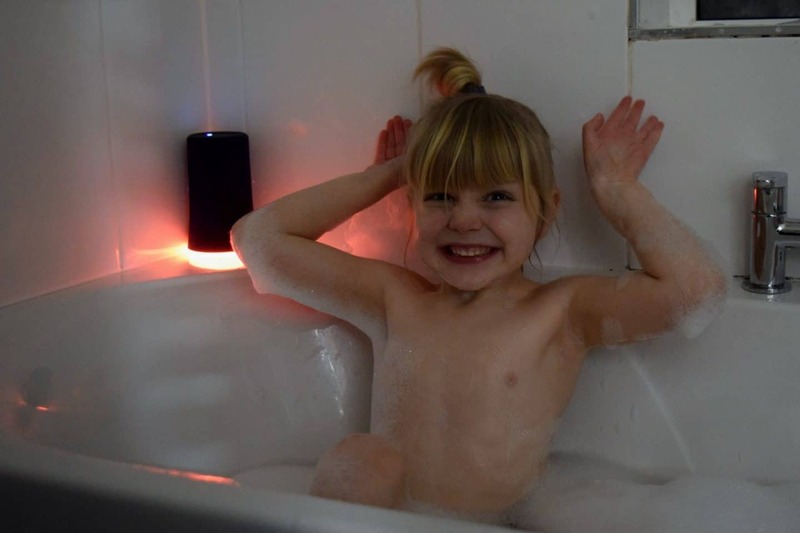 However the kids were most impressed when we showed them and they were excited to be able to use the speaker in their bathroom and requested we turn the bathroom lights out for maximum impact! 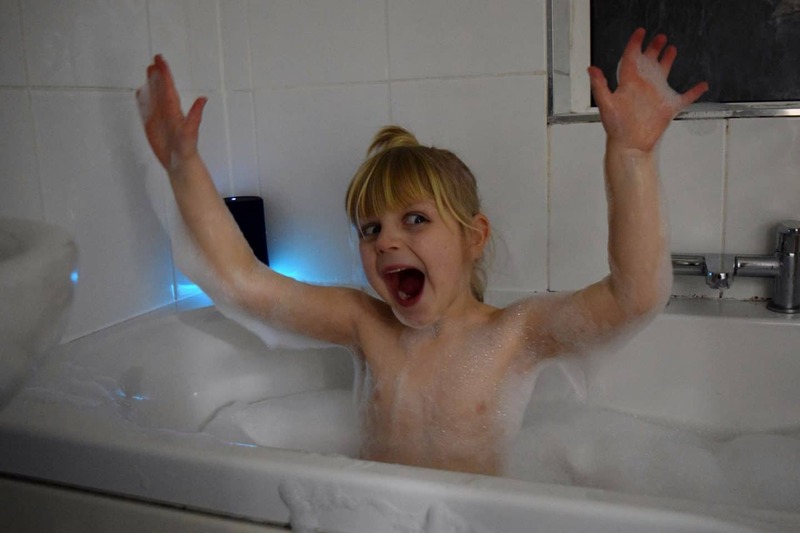 Little Mix, flashing lights and a deep, bubbly bath? A match made in little-girl-heaven! Charging the speaker takes around an hour or two (though we’ve never really timed it, we just plug it in as necessary and then pick it up later when we remember) and we seem to be getting about 8 hours worth of playback time from each charge. This will obviously depend on the volume used and if you have the fancy LED disco lights on! There’s an Anker Soundcore Flare app you can download which allows you to alter the light settings to pick themes to suit your mood, change the volume and name the device but you can do the last two from the Bluetooth settings on your phone anyway so we didn’t find it especially necessary – that said, if you plan to make more use of the lights than we do it might be useful for you! To say that Dave wasn’t particularly bothered about the idea of a waterproof speaker, he’s ended up using it as much as me – choosing to listen to music or podcasts in the shower. 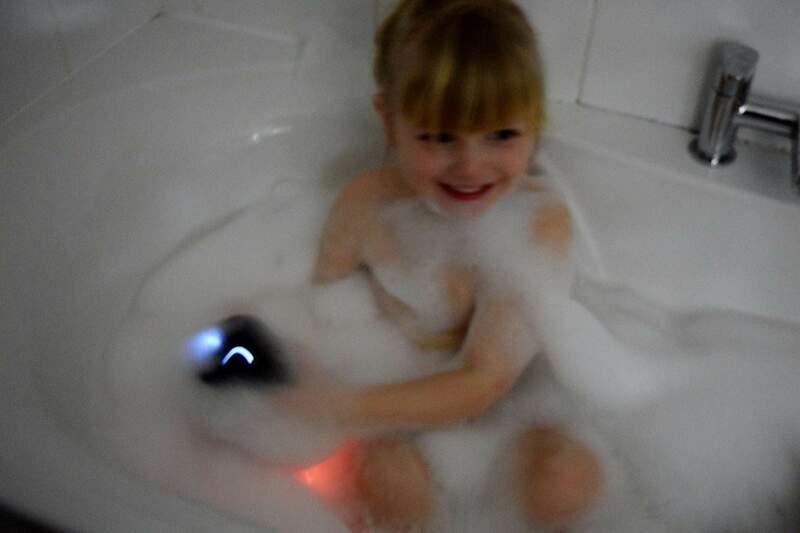 The kids love being able to have a bit of a bath disco too. 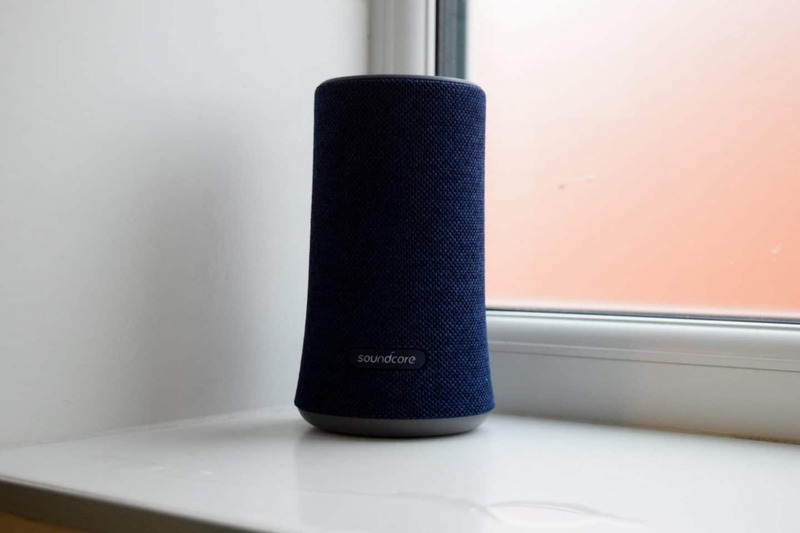 Moving forward, the plan is that as well as using the Anker Soundcore Flare at home, the speaker will travel with us when we’re camping giving us a bit of bigger audio than either of our phones or the kids tablets can provide. I’m also hoping to take it on a girls’ weekend soon so we can have some music in the hot tub! All in, the Anker Soundcore Flare is a relatively cheap speaker with some great features and sound quality. It offers more than enough for what we need. If you’re on the look out for a bathroom speaker we would definitely recommend it. I love the sound of this speaker. 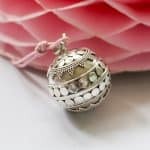 I’m looking for birthday pressie ideas for my husband and this looks fantastic! I love the idea of taking it outside too, great gadget! Wow, totally waterproof is amazing, especially when you have clumsy children 🙂 I’m loving the sound of this!